Starting October 5th at 8pm ET, 8 episodes of Project Cook-Off will be on The Outdoor Cooking Channel. Complete with in-studio, on-the-fly interviews, team-operated confessional cameras, and voice-over throughout the competition, Project: Cook-Off is a deep dive into the “real” world of competition cooking. 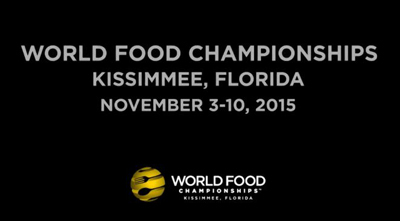 This series is a mix of equal parts “follow” documentary and competition show. It is an insider’s point of view of the sub-culture of competitive cooking. It gives the viewer an insight into the people that food fight for a living and the reasons they choose to risk it all. From the Gouda Girls to Shubee Shack… don’t fall in love with any one character/team too quickly, because you never know just when they may be eliminated. On the other hand, your favorite may just go all the way! 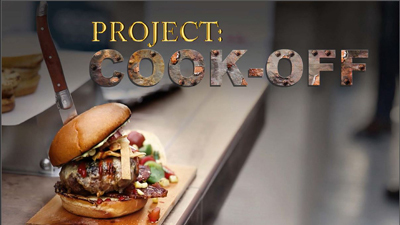 From backstabbing “frenemies” talking trash on the playing field, to high-risk high-reward culinary competition, Project: Cookoffis about the struggle both on and off the playing field at the biggest moment for the biggest stakes. And at the end of the day, one winner will hit the jackpot in Vegas.